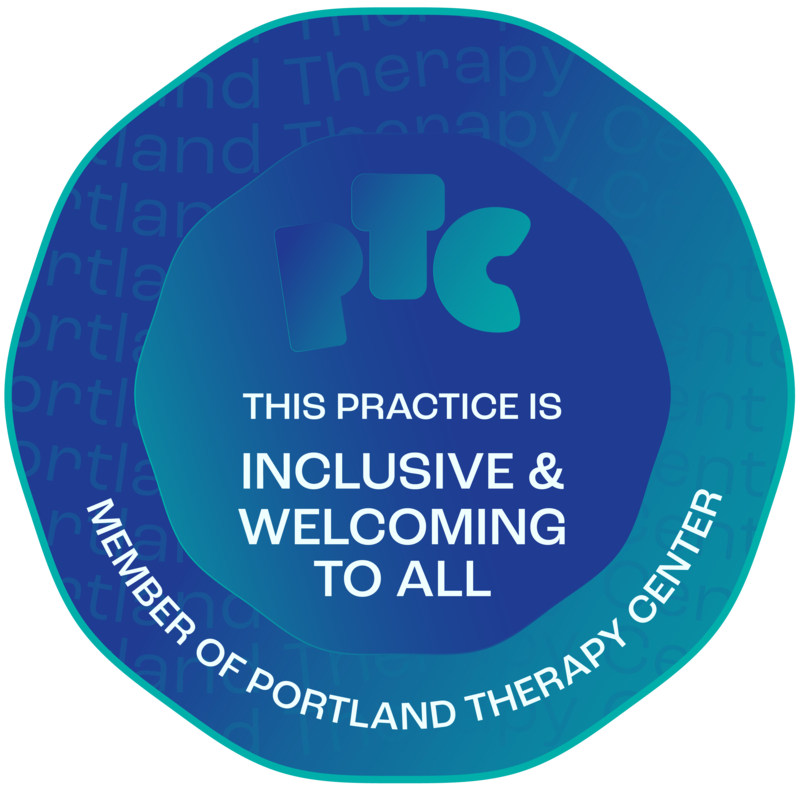 My name is Ryan, and I am a therapist in Portland, Oregon. I work with clients on a diverse range of issues, such as depression, anxiety, lack of fulfillment, life transitions, relationship issues, personal growth, LGBTQ issues, and polyamory & consensual non-monogamy. It is my belief that within each of us lies the potential for personal growth and positive change. I use an Existential-Humanistic approach to therapy, which involves exploring and discovering one's unique and authentic self. In this work, we will explore themes such as choice, responsibility, meaning, purpose, and authenticity so that you may discover a more intentional way of being. I also believe that we experience distress when we struggle to reconcile the way things are with the way we want things to be. When this is the case, it can feel like we’ve lost control of our lives, that the world is happening to us, or we’ve lost a sense of who we are. I help clients become empowered to reclaim their lives so that they may live intentionally, authentically, and with integrity, as active players in the creation of their own life experience. I use an Existential-Humanistic approach to therapy, which involves exploring and discovering one’s unique, authentic self. In this work, we will explore themes such as choice, responsibility, meaning, purpose, and authenticity. I have extensive training and experience working with lesbian, gay, bisexual, transgender, and queer-identified clients. As an openly gay therapist, I understand that issues related to gender and sexuality may or may not be what brings you to therapy. Either way, I welcome you to bring all aspects of yourself into our sessions. I have specialized training and experience working with people in polyamorous relationships and those participating in consensual non-monogamy. I also have personal experience in both monogamous and polyamorous relationships.